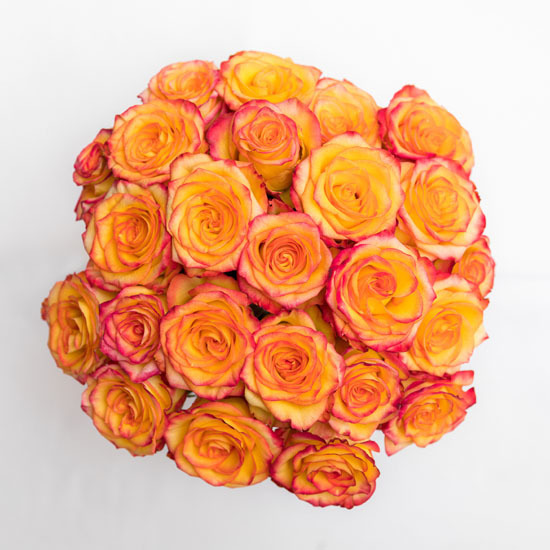 Roses get their meaning first and foremost from their color. This sunny shade represents warmth, excitement, admiration, and passion. Are you looking for a stunning, special way to show your affection or appreciation to someone who warms your heart? When it comes to warming theirs, you want only the best — whether you’re wishing someone a happy birthday or happy anniversary, congratulating them on a promotion or graduation, commemorating a special occasion, or just saying “I love you.” If you’re in the market for the most meaningful gesture, there’s no market better than the flower market — and with a specialization in elegant and sophisticated but chic, modern floral arrangements, there’s no better source than Ode à la Rose. With a passion for blooms that take your breath away and an iconic French flair, we offer arrangements for every occasion and taste. When you’re looking for a vibrant bouquet that’s still tastefully simple, the Gold Rose bouquet makes a chic choice for anyone. Our gold roses are a customer favorite. 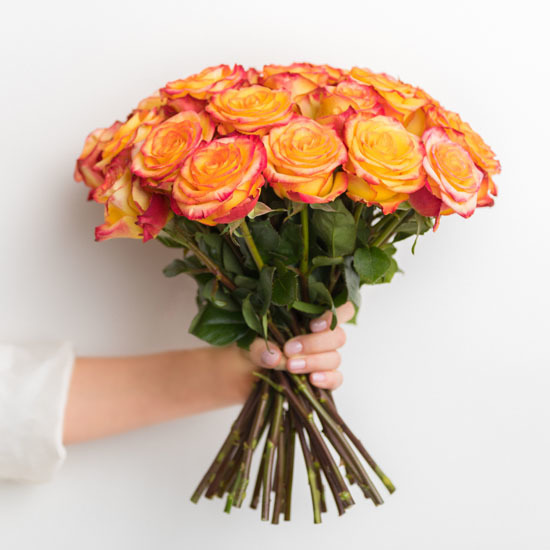 The sunny Circus roses — multi-toned with yellow and red hues — hand-tied in the French style, makes a great birthday bouquet! 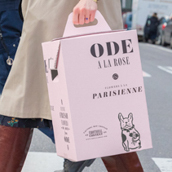 Enchant With Ode à la Rose As the French experts in refreshing, innovative and elegant arrangements like no other, Ode à la Rose fashions each of our flower arrangements with finesse and fresh style. With a combination of elegance and innovation, our floral designers fashion each arrangement from only the freshest blooms — and deliver your bouquet to your recipient in fresh water, packaged in our chic purple box. 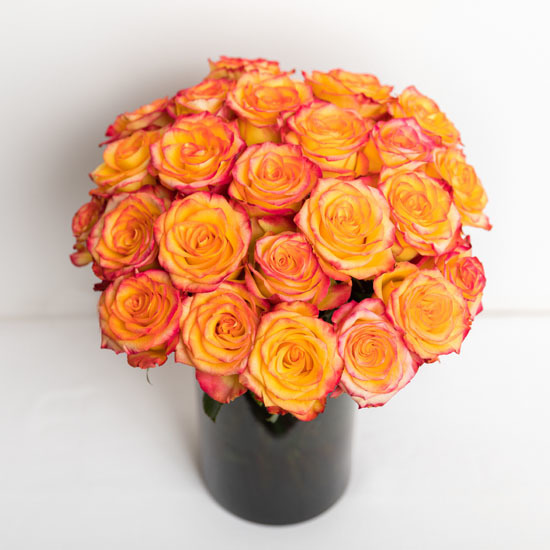 Brighten their day with our Gold Rose bouquet today.